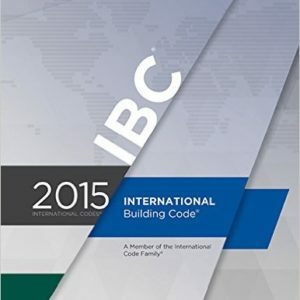 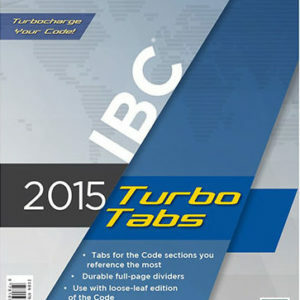 Get an organized, personalized guide through the 2015 INTERNATIONAL EXISTING BUILDING CODE LOOSE LEAF (IEBC tabs) with updated, easy-access TURBO TABS. 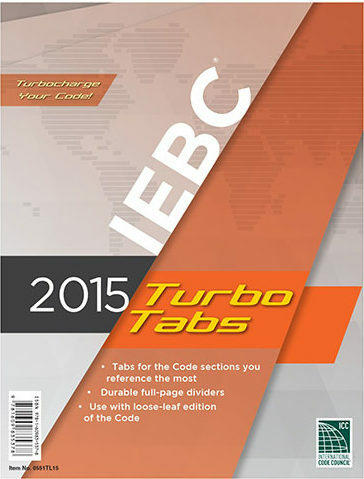 Designed to highlight the most frequently referenced sections of the 2015 IEBC, these practical tabs will help you quickly and efficiently identify the information they need. 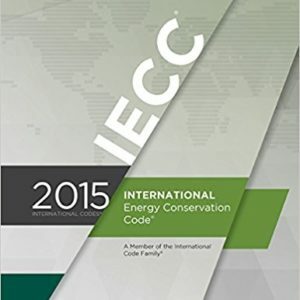 A team of industry experts designed the handy tool, incorporating features and content that will prove valuable to users in or entering the field.